At present, I am an avid student of Orthodox Christian history and theology, and serve in the Coptic Diocese of the Southern U.S.A. in various capacities with my local parish and directly with the bishop of the diocese, H.G. Bishop Youssef, on various diocese projects. I currently am priveleged with the blessing of serving as the Senior Production Manager of the new, formal publishing arm of the Southern Diocese, the St. Mary & St. Moses Abbey Press (stmabbeypress.com). After completing my undergraduate studies at Emory University, I received my Juris Doctorate degree and have been practicing law for about a decade. 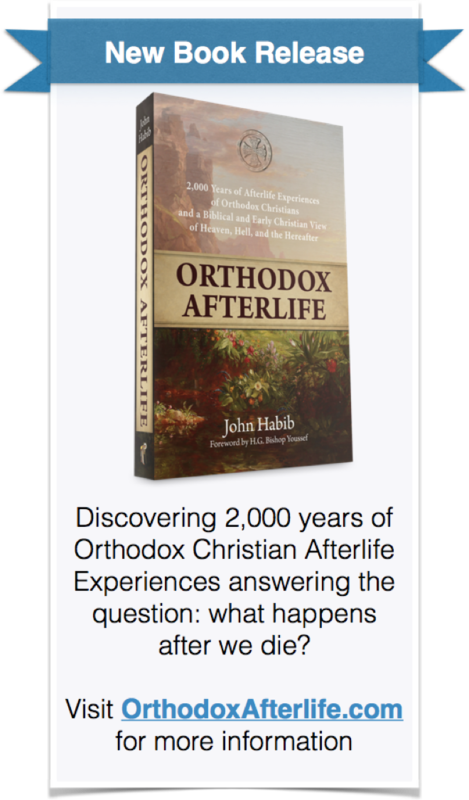 I employ the research, analysis, and writing skills I’ve learned over the years in school and in work to assist me in finding and assessing the Orthodox Christian sources from which I derive posts. I do not claim to have answers generated from just my own contemplation of biblical text or simply personal opinion, but rather strive to always share what other trusted Orthodox Christian sources have said or written regarding the particular subject of my post. I immigrated to the U.S.A. with my family when I was about four years old and have spent most of my life attempting to acclimate to the world around me while remaining true to my religious convictions. Having faced much opposition to my beliefs directly and indirectly, I have expended great effort learning why I believe what I believe. This became especially important after a life changing event that brought me back to God after nearly losing my soul to this world some time ago. I intend to blog about the world from an Orthodox Christian perspective, relying on the Holy Bible, Orthodox theology, as well as Orthodox Christians who are wiser than I am (past and present). Some of my blog posts will come from lectures delivered at my local parish. Thanks! I need it! For God’s glory! I am a Coptic orthodox physician who immigrated after medical school. I am so impressed with the blog, actually it gave me a hope about the future existence and prosperity of Coptic orthodox faith in the U.S. Thanks for sharing the role and the expectation of the ” reader” in your introduction of te blog. Also thank you for explaining the significance of the title ” of Alexandria” in the midst of all the discussion about AOCA. Thanks for your encouraging remarks! 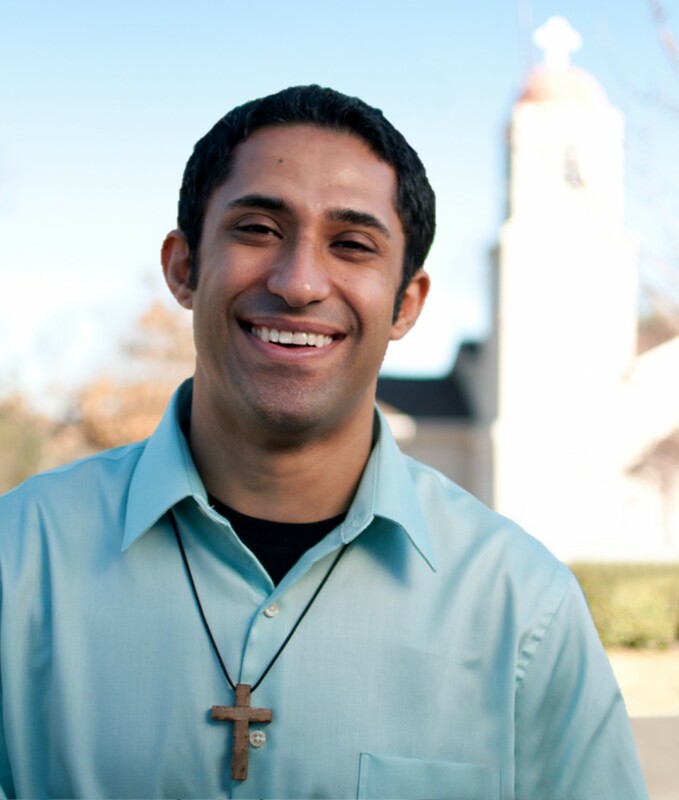 Trust me, I am nothing compared to so many others who live outside of Egypt, in the U.S. and elsewhere, whose spirituality and love of the Church is far greater than myself. I too am proud and hopeful of the future of the Coptic Church outside of Egypt. May God continue to bless it, and may God bless you. Your presentation on “Prayer- The Ultimate Conversation” was truly inspirational. I gave this lesson to Year 10 youth at our church in Melbourne, Australia and the feedback was great. God has given you an amazing talent, thank-you for sharing this with the rest of the world. May our Lord continue to enrich and bless your life. I am so glad to hear that! I truly appreciate you taking the time to share your encouraging words. May God bless you and all of us in service to Him. This is sobering. Which church do you attend? Absolutely! Anyone can use anything anytime anywhere unless I specifically say otherwise or unless the work doesn’t belong to me (such as guest posts or other items provided with ing posts that are from others and copyrighted). Though I am not Coptic, we appreciate what you are doing. Blessings!